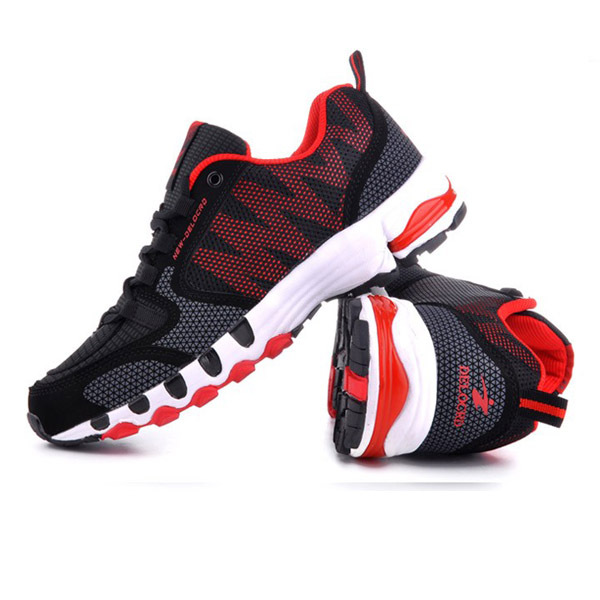 Sneakers are a constant in the fashion world in that some type of sneaker is always in style and v. trendy. Back in the late ’90s and early 2000s, platform sneakers were all the rage. Converse sneakers were huge while I was in high school. 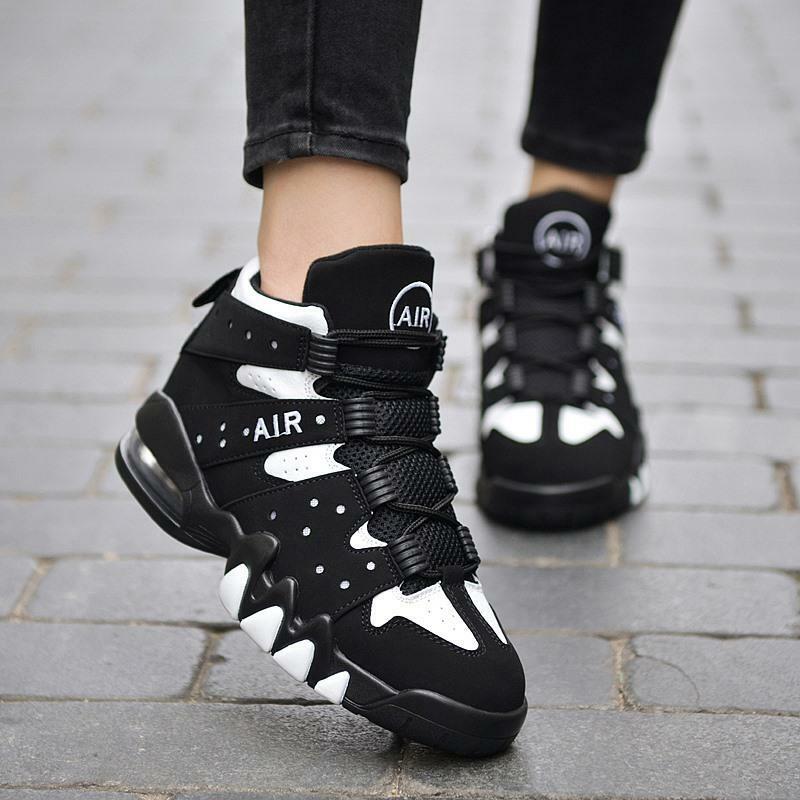 A few years ago, we were all tottering around in sneaker wedges, and the last year or two, it’s been impossible to go anywhere without seeing at least one person in a pair of slip-on sneakers. 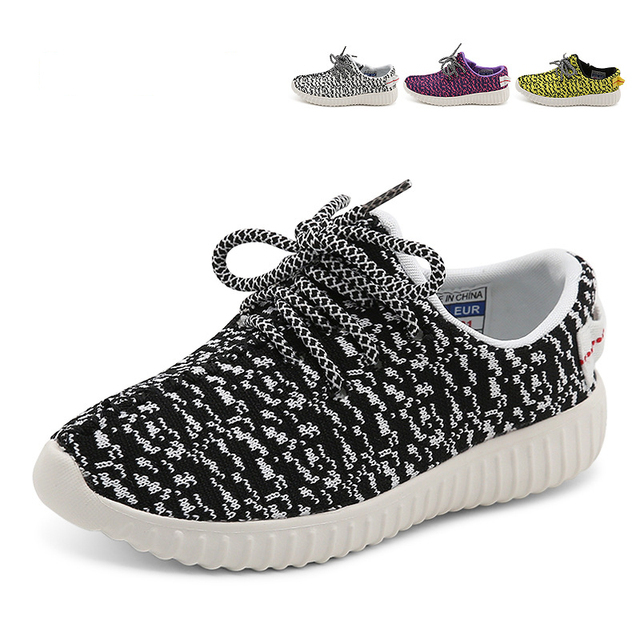 2016 is no exception – right now, athletic sneakers that look like they’re made more for the gym than lifestyle are on everyone’s style wish lists. It’s been interesting to watch sneakers grow in popularity. 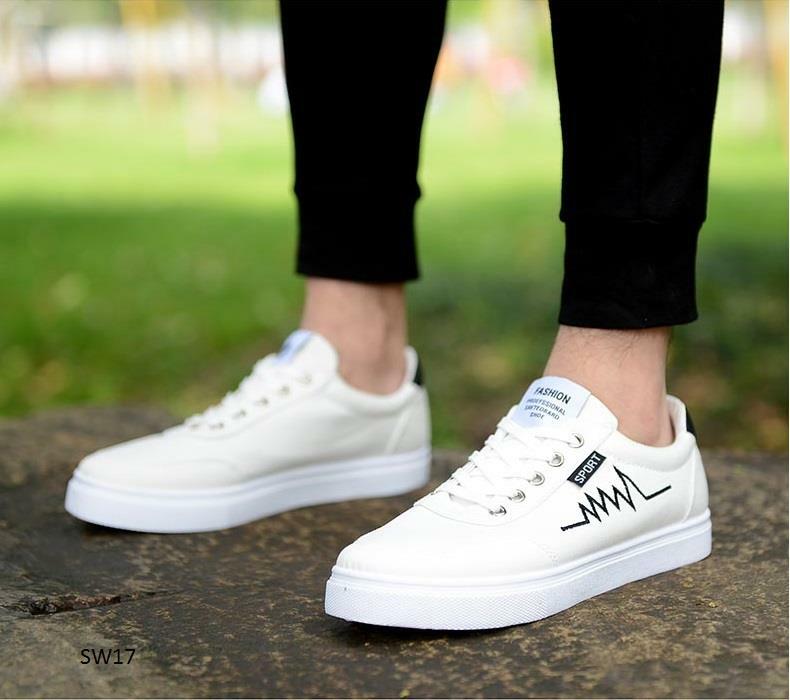 While they have clearly always been popular, it wasn’t until a few years ago that athletic-looking sneakers became Fashion Editor Worthy, gracing the elegant feet of editors in the office or style bloggers making their way to Fashion Week. It wasn’t until quite recently that sneakers became glam and chic, not just a comfortable option. 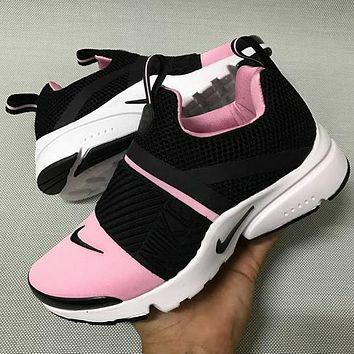 And while I first resisted this, even I now cannot deny their appeal – Nike and Adidas, just to name two brands, have introduced some truly terrific shoes that look good and feel good. I’m on the hunt for a pair myself now! 1. Go for pants that are more luxe than just denim jeans. Leather leggings or pants instantly make the rest of your outfit look more street style chic. Add classic pieces like a striped shirt and plain scarf to keep the look casual and laid back. 2. Make things easy on yourself and go the fastest route for a chic look: pairing your athletic sneakers with an all-black ensemble. Step it up by making sure your sneakers are super bright. 3. 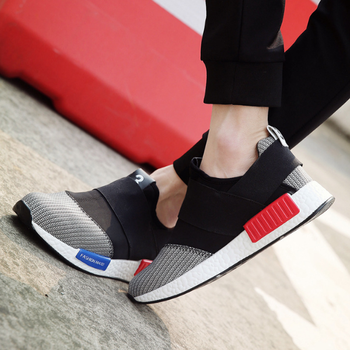 The cool thing about this sneaker trend is that they make anything else you’re wearing look sportier, so if that’s the vibe you’re going for, this is the best way to do it. Take a cue from this blogger and pair a fancy looking dress with sneakers. 4. Stay casual and simple by wearing your sneakers with skinny jeans and a sweater. Ripped denim and an ankle-length keep this look from being more trendy instead of mom-like. 5. A fast way to make jeans, a graphic tee, and sneakers look more grown-up and chic is to add glam accessories. For example, a bold red lip is enough to bring the look to the next level, but you should also add a nice coat and a pretty bag. 6. Go for a more layered look, like a cozy sweater over a button-down shirt. 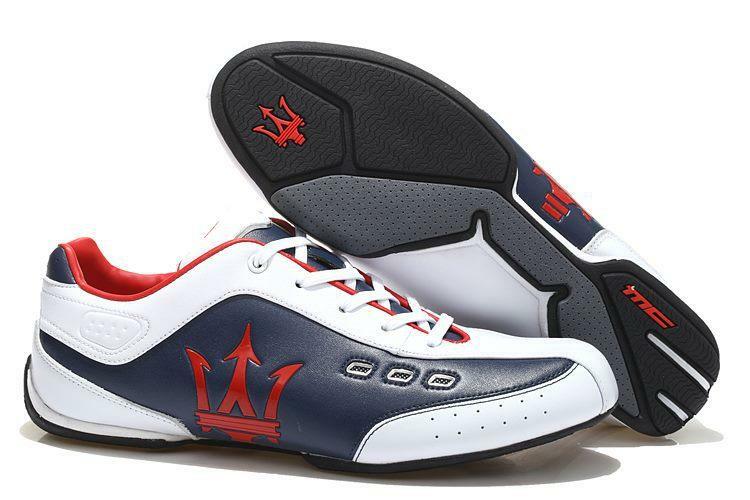 You can even try matching a color in the sneakers to one of your clothing items. 7. This look has such a cool vibe to it, but it’s also comfortable and easy. Update a plain tee and jeans by tying the shirt in front, then adding a statement necklace and a cool lip color. Sneakers pull this together. 8. 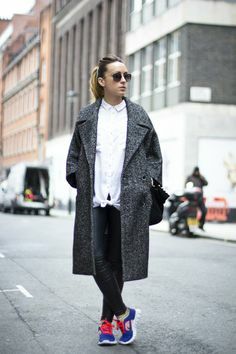 A fast way to make sneakers look more chic in the winter is to add a nice wool coat. It keeps you warm and looks good. 9. A knit midi or maxi dress paired with sneakers is unexpected and unique. 10. Opt to keep things super casual by going for ankle-length skinny jeans and a loose shirt. Something more structured, like this denim jacket, is a good way to pull everything together. 11. Embrace the sporty vibe and wear jeans and a white tee with colorful sneakers. 12. Sneakers with boyfriend jeans and a white tee can look super casual really easily. To make it a little more glam, add a blazer. 13. Add a blanket scarf and floppy hat to stay warm – plus, extra accessories like these will instantly update the sneakers. 14. Wear your sneakers with a plain black dress and embrace the Nike vibe with socks on display. 15. Try wearing your sneakers with an ultra chic outfit: high waist pants (not jeans! ), a crop top, and a long coat. 16. This look is easy and fun: a mini skirt with a sweater and athletic sneakers. It’s versatile and makes a statement without being too bold. 17. This look is better for warmer weather, but definitely something to keep in mind! 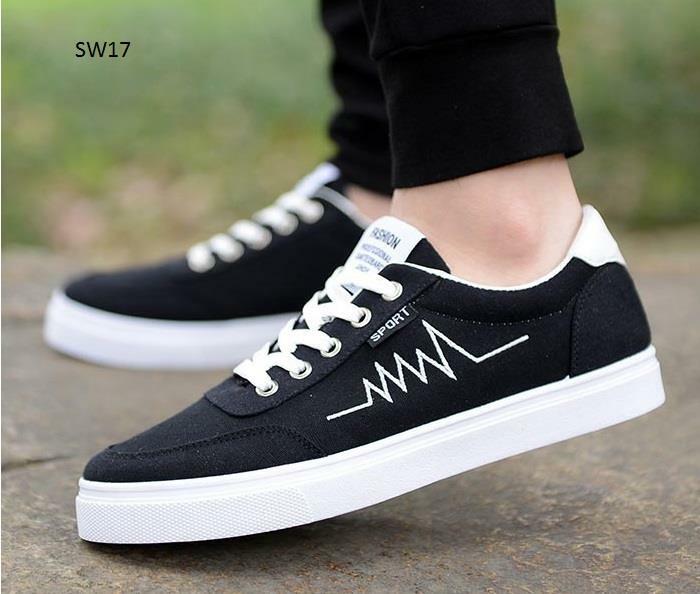 Sneakers don’t have to be worn with a plain dress – this fun, printed version looks great also. 18. Adding a fitted leather jacket automatically makes anything cooler. Promise. 19. Preppy plus sporty equals the perfect casual look. Wear your sneakers with straight leg jeans and a striped top. 20. 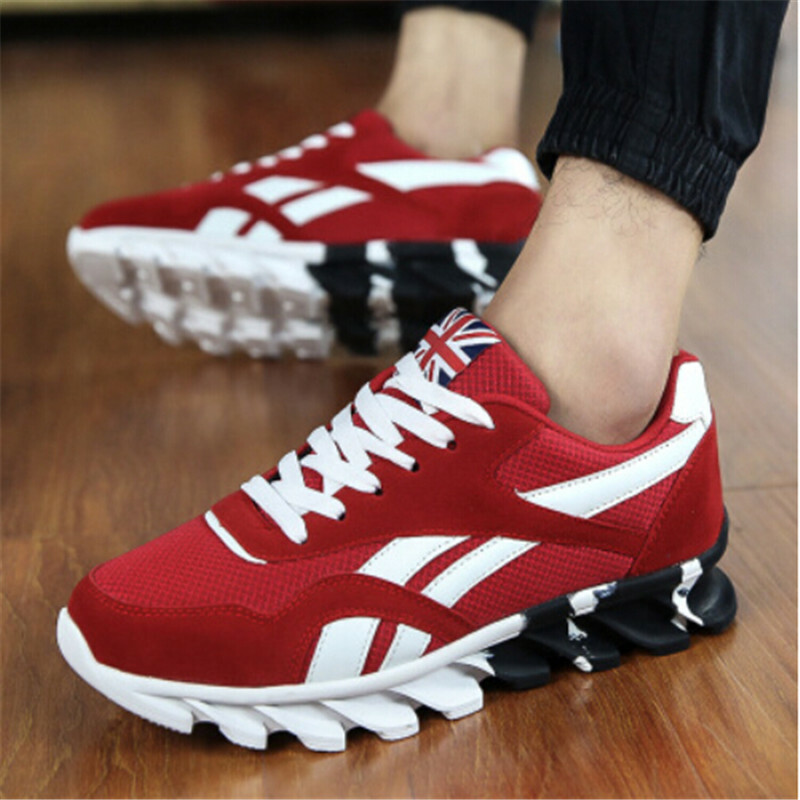 If you have a colorful pair of sneakers, they don’t need to be worn only with solid colored clothing! This pair looks so good with this printed coat and bag. Which of these outfit ideas is your favorite? What did we forget to include? Let me know in the comments.